How do you promote student success? Mental and behavioral health has become a hot-button topic for many in the educational field in recent years. The Southeastern School Behavioral Health Conference encourages educators and youth services representatives to collaborate and develop strategies to improve behavioral health in schools. Academic and personal success among youth is closely tied to their social, emotional, and behavioral needs. This conference focuses on supporting students beyond their academic needs. Positive Behavioral Intervention and Supports (PBIS) is a significant part of many schools. 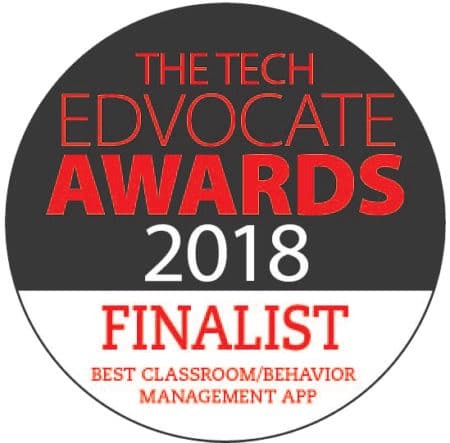 It gives positive recognition to desired behavior and improves the overall culture of schools and their surrounding communities. Since its beginning in 2003, the Southeastern School Behavioral Health Community has focused on improving behavioral health in schools. This includes promoting PBIS practices. 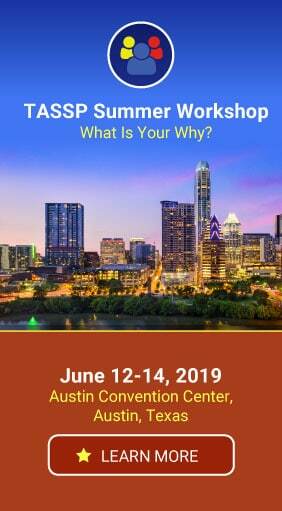 The conference, now in its fourth year, supports the social, emotional, and behavioral needs of youth residing in the southeastern portion of the country. The 2017 conference is an opportunity for educators and youth workers to network and learn from one another. The schedule includes a variety of sessions centered on the mental, emotional, and behavioral components of the educational process. As a conference sponsor, PBIS Rewards is excited to present our software to the southeastern PBIS community. Data confirms that PBIS is effective in improving behavior schoolwide. PBIS Rewards can make it easier to successfully administer a schoolwide PBIS program. You won’t want to miss this conference! Register here! Drop by our booth at the conference and let us show you how easy and comprehensive PBIS Rewards is for a schoolwide – and system-wide – program! We hope to see you in Myrtle Beach! 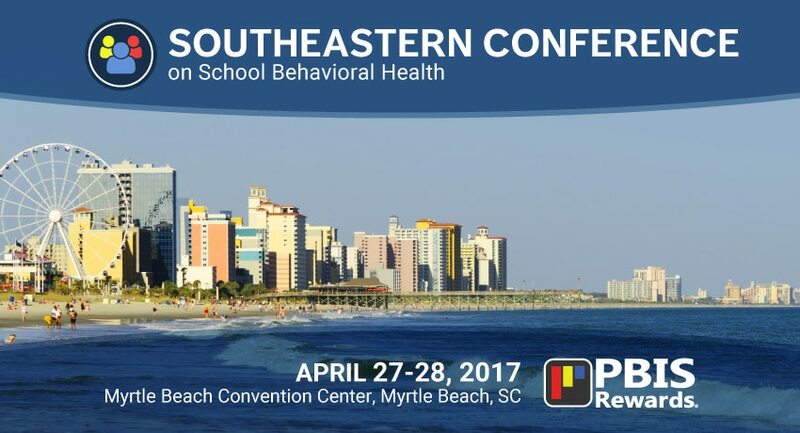 Can’t make it to the Southeastern School Behavioral Health Conference in Myrtle Beach?